Stop by the store on Friday, April 28 to meet Newfoundland singer/songwriter Amelia Curran. She will be here from 2:00-3:00pm to sign copies of her new book of songs, Relics and Tunes. Full of songs from all five of Amelia’s albums, including her newest release, Watershed, this book of lyrics comes complete with keys and chords for each song. 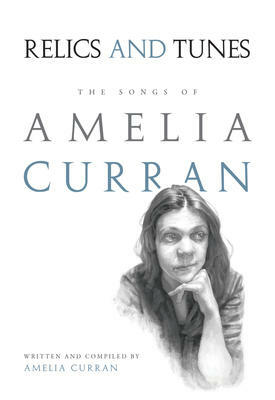 Whether you’re a musician, a poetry lover, or a fan of Amelia herself, this book is a real treat to read and explore.